Research conducted by Yvette Sheline, M.D., a professor of psychiatry at the University of Pennsylvania, and colleagues and reported in Science Translational Medicine suggests that antidepressants might someday be a long-sought weapon in the fight against Alzheimer's disease. After older mice genetically modeled to have Alzheimer's disease were chronically given the SSRI antidepressant citalopram, it stopped the growth of preexisting beta-amyloid plaques and reduced the appearance of new plaques in the mice's brains by 78%. And when 23 healthy human volunteers were given either a 50 mg dose of citalopram or a placebo, amyloid production in the cerebrospinal fluid was slowed by 37% in the citalopram group compared with the placebo group. "The ability to safely decrease beta-amyloid concentrations is potentially important as a preventive strategy for Alzheimer's disease," the researchers said. Cautions are in order, however, until the results are replicated. "It has to be emphasized that these were not clinical studies and that no treatment recommendations can be based on these preliminary reports," Joel Yager, M.D., a professor of psychiatry at the University of Colorado and chair of the APA Council on Quality Care, told Psychiatric News. "Additional studies will be required to see whether reductions in beta-amyloid production in fact persist with long-term SSRI treatment in humans, and whether reduced production might actually result in clinically meaningful reductions in plaque formation and cognitive impairment. In addition, studies will have to consider potential adverse effects of long-term chronic SSRI treatments in the elderly. All that said, these results might suggest preventive strategies for future practice, of special interest for those who are at high risk for Alzheimer's disease." 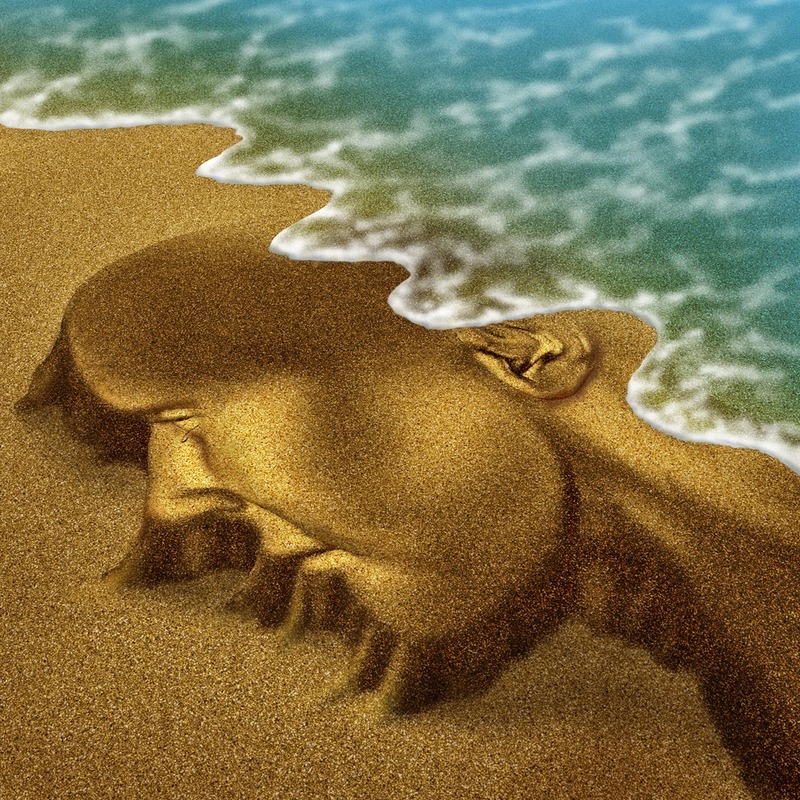 More information about research on preventing Alzheimer's can be found in the Psychiatric News articles, "For Now, Preventive Efforts Are Best Alzheimer's Weapon" and "Cognitive Training May Bestow Long-Term Benefits for Seniors."